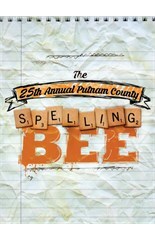 Today marks the final two performances of the Arkansas Rep production of The 25th Annual Putnam County Spelling Bee. From William Finn, the composer of Falsettos, A New Brain and Little Miss Sunshine, comes a Tony Award-winning look at the all-too-familiar world of adolescence, told with hilarity, catchy tunes and surprising poignancy. 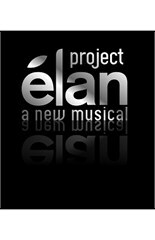 The musical features a Tony-winning book by Rachel Sheinkin. It was conceived by Rebecca Feldman with additional material by Jay Reiss. The Rep’s production is directed by Nicole Capri. F-U-N is guaranteed at the Arkansas Rep production of the Tony winning The 25th Annual Putnam County Spelling Bee. 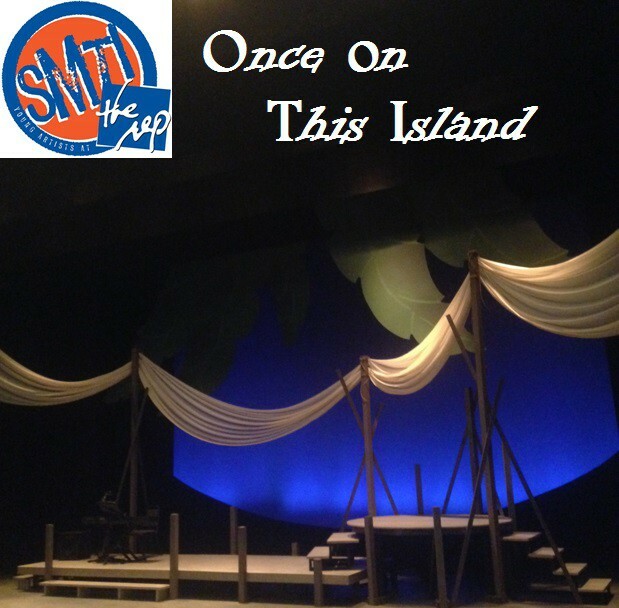 This musical comedy opens tonight for a run through November 8. The Arkansas Repertory Theatre works in partnership with the Clinton School of Public Service to participate in the UACS’s Distinguished Speaker Series, hosting educational panel discussions on various Rep productions. The 25th Annual Putnam County Spelling Bee is a Tony Award-winning look at the all-too-familiar world of adolescence, told with hilarity, catchy tunes, and surprising poignancy. The gloves are off in the take-no-prisoners, cold-blooded, dog-eat-dog world of competitive spelling as a menagerie of pre-pubescent misfits vies to decimate their young rivals on the cutthroat path to the national spelling bee championship. Hormones rage and pulses pound as our awkward adversaries engage in feats of prowess. 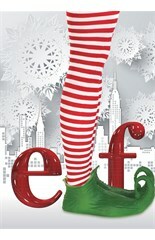 The winner will receive a shining trophy and a luxurious DC hotel room with a big screen TV. The loser – nothing but a broken heart, a pat on the back and a juice box. 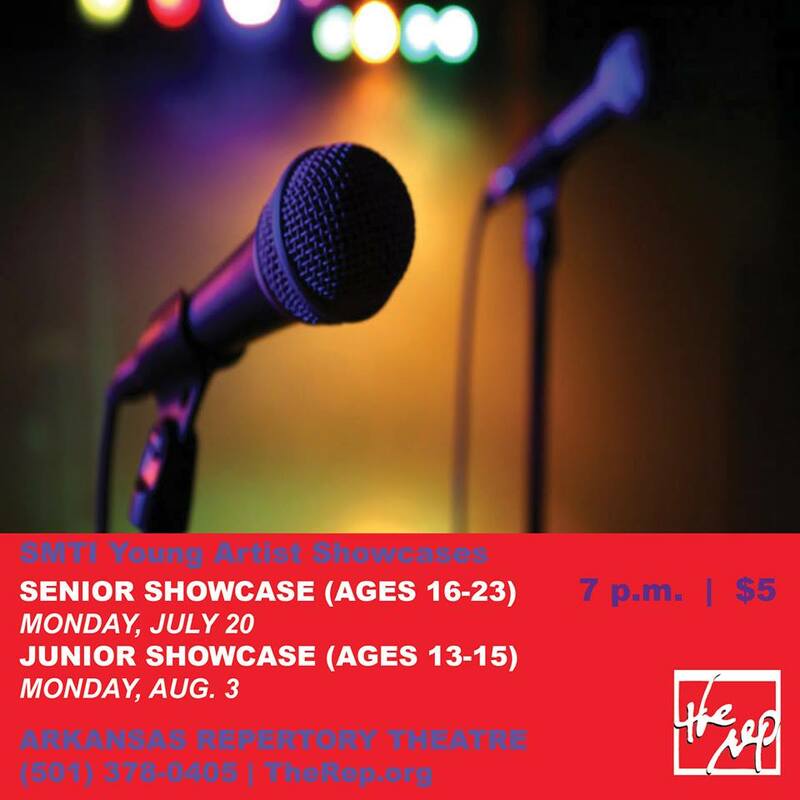 Join the Clinton School for a panel discussion about this production with moderator Bob Hupp, producing artistic director at the Arkansas Repertory Theater. The play opens officially on Friday evening and runs through Sunday, November 8.